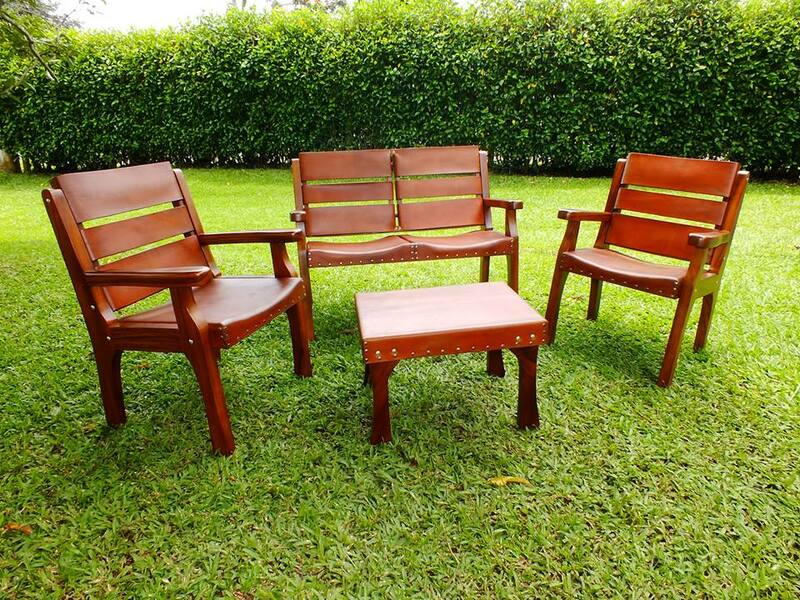 Claim your rightful seat among your guests with the Costa Rica Wood & Leather Classic Chair. 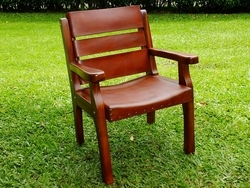 Upholstered with top grain leather, this chair will not go out of style and is sure to last. This eye-catching leather arm chair effortlessly blends stately style with modern appeal. Beautiful from every angle! Pair this classic chair with the matching Classic Love Seat to achieve a truly engaging conversation area perfect for your next gathering.